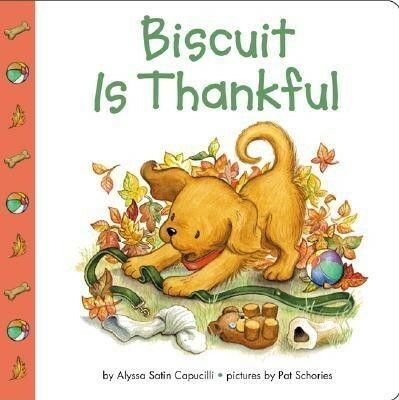 Biscuit is thankful for his bone, his biscuits, and lots more, too. Sweet puppy! Woof! I'm the author/artist and I want to review Biscuit Is Thankful.